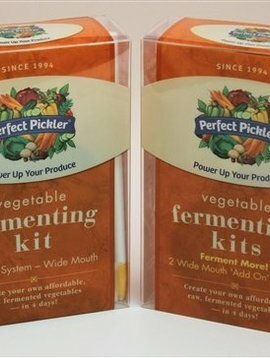 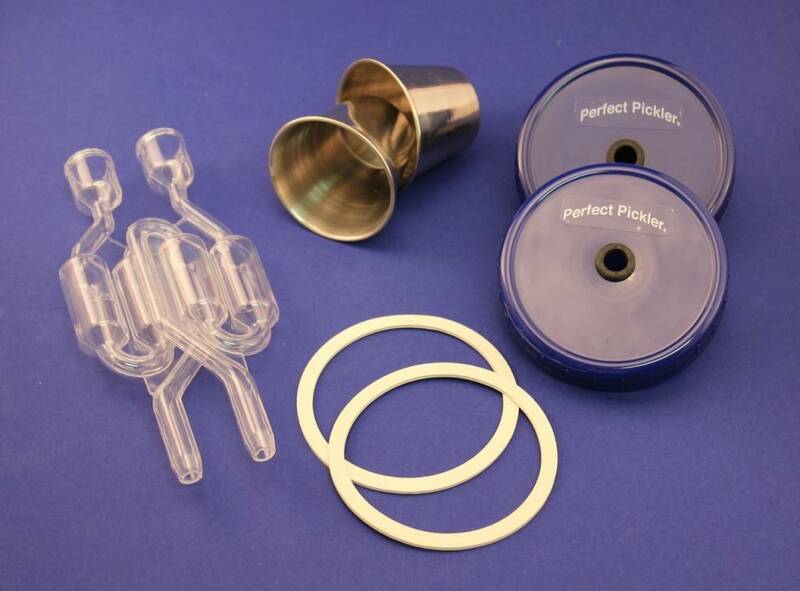 This Kit provides 2 complete Perfect Pickler® Systems - fits standard wide mouth canning jars (you supply). 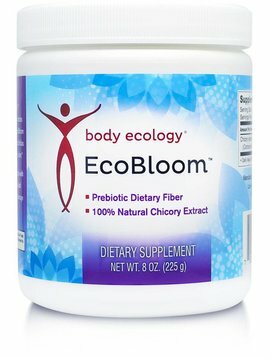 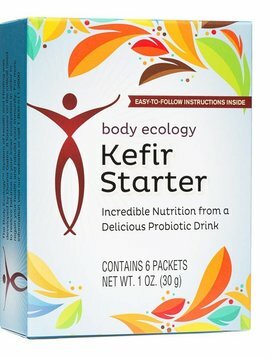 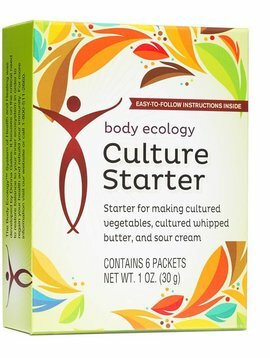 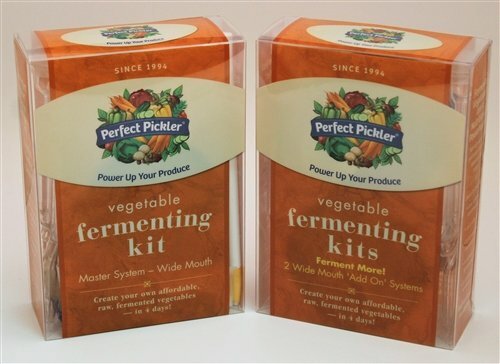 The perfect solution for customers who want to Ferment More! 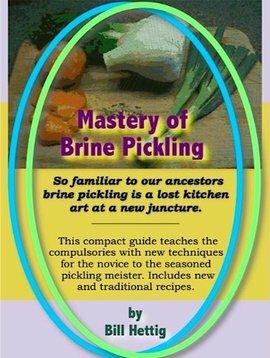 jars at one time but don't need the extra Recipe or Instruction books.